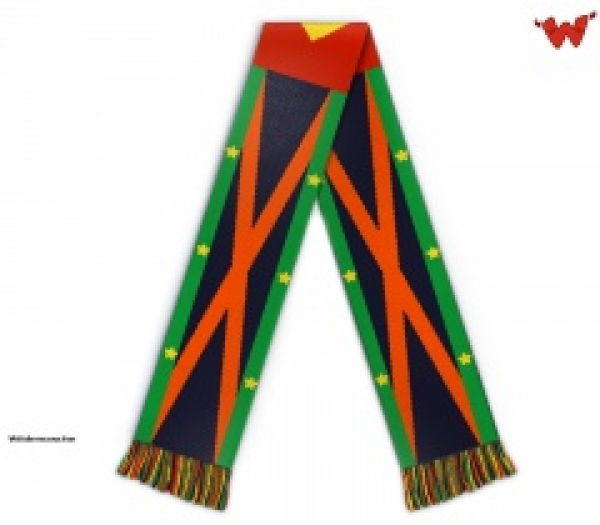 50 x Bespoke Scarves In Your Racing Colours . 50 x scarves in your colours or those of your favourite racehorse. Please enquire before buying as there are a limited number of colours available.